Disconnect Search lets you search on Google, Yahoo, Bing, blekko, or DuckDuckGo, completely untraceably. It stops search engines and ISPs from tracking your searches and IP address by anonymizing the search through Disconnect. It also stays away from recording personal info from your device, allowing for complete anonymity. It’s a bit more secure than using something like Incognito Mode on Chrome, and it’s way easier to use. It comes with a nice widget, and is super simple to use. 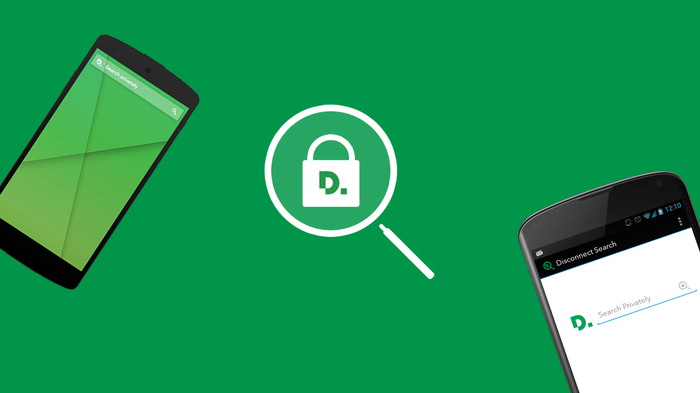 If you’d like to be a bit more secure when you browse, head to the Play Store to download Disconnect Search today. 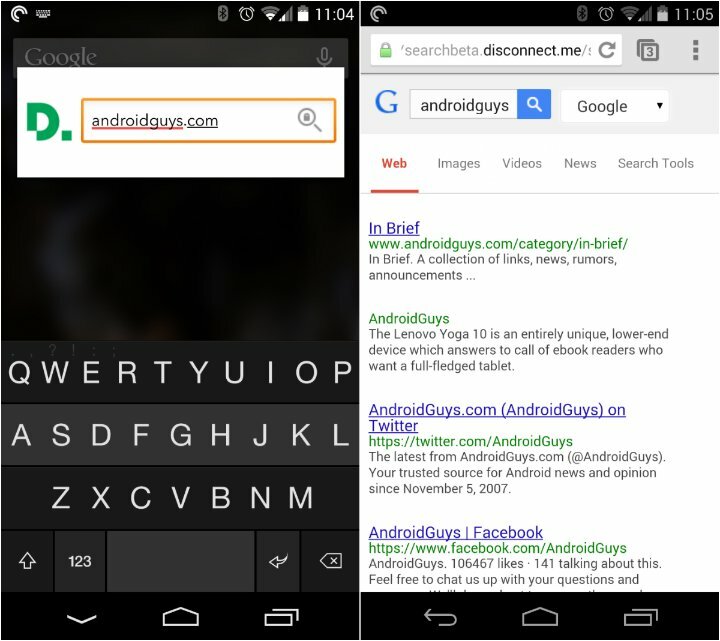 The post Search in private on your Android with Disconnect Search [App of the Day] appeared first on AndroidGuys.